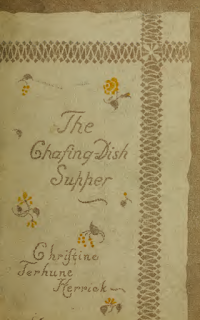 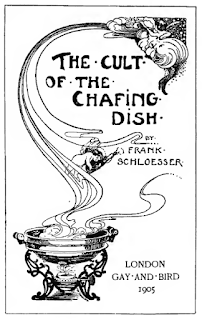 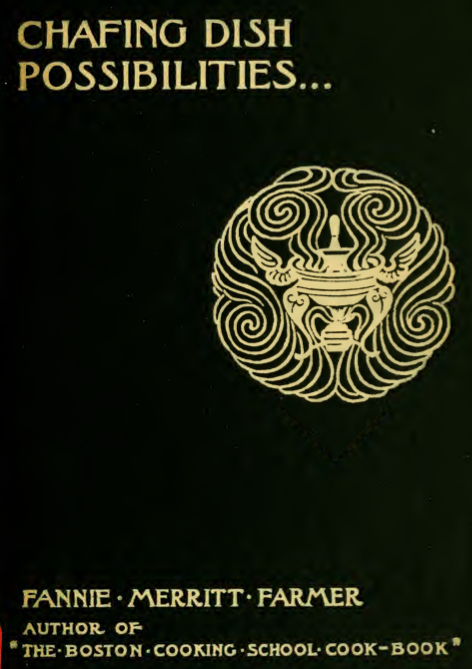 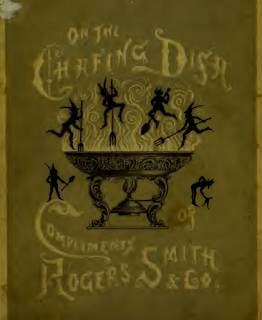 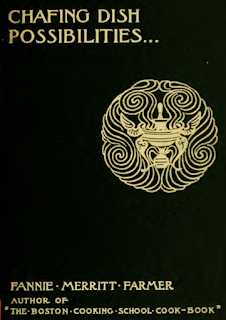 and books from manufacturers of chafing dishes (which show an interesting change in culture). 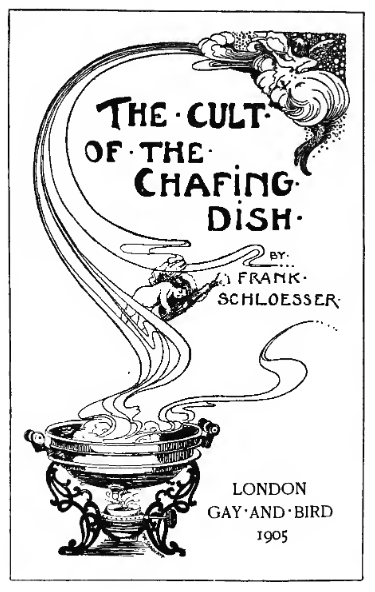 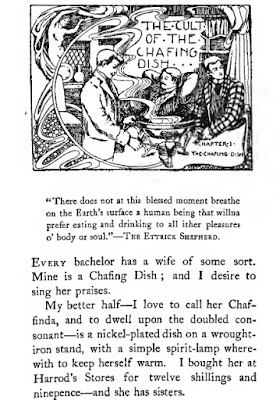 The chafing dish was designed to work as a main event, to be served with say toasts and a simple salad. 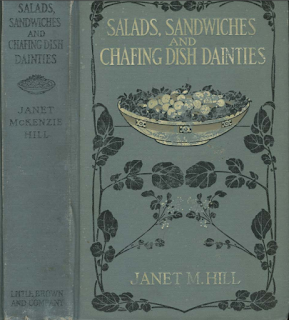 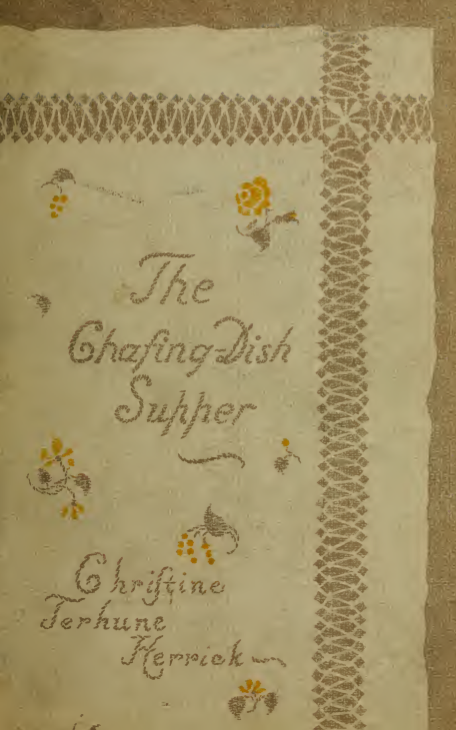 Was especially used for an easy Sunday supper in the 1890s. 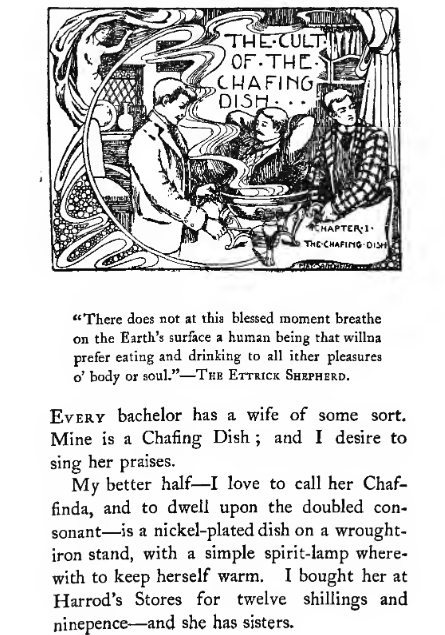 If doing as part of the dinner's entertainment have your bowls etc of prepped ingredients lined up.